Fragrance Notes: Musk (Small Quantity) and Pure Rose. 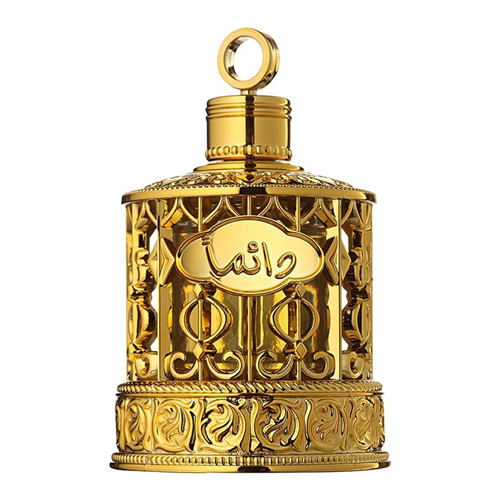 Musk Al Haramain is holiness personified and embodies the devotion inherent inside every soul. It is used in the Kaaba, the holy place in Makkah. The oil derived from pure Musk and ensures the touch of orient perfume and pure rose to give a soft feeling to the user throughout. Musk Al Haramain Arabian Attar has a sweet floral smell, the fragrance notes come from small quantity of Musk and Pure Rose.